Sergio Borges X Training offers training camps all year round to athletes of all levels of abilities. 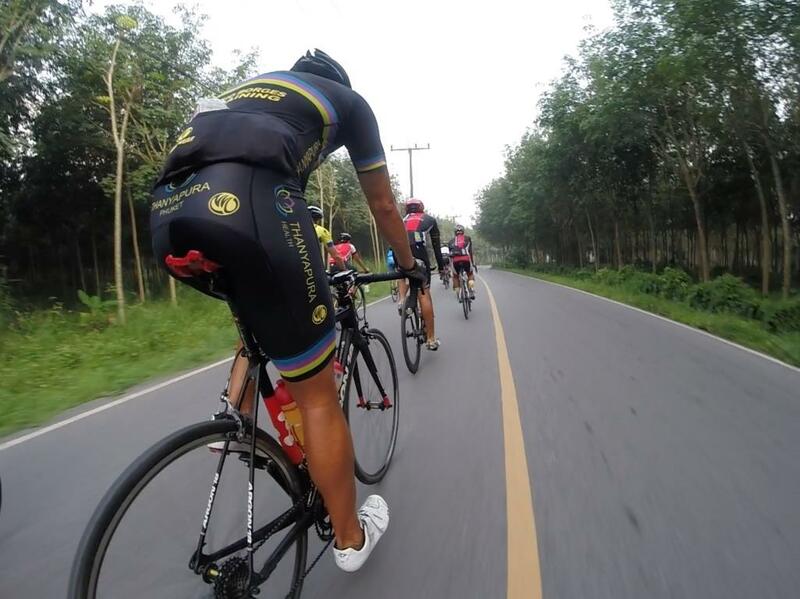 Athlete can choose either 5 or 7 day camp where they will have a chance to train with professional coaches, being guided on how to train properly, develop proper technique of swim, bike and run and have a fun time training with a group of athletes. * We are currently working on special rates, check back soon. Borrego Valley Inn, Palm Canyon Hotel & RV Resort, La Casa Del Zorro and Stanlunds Inn and Suites. 8:30am - Meet at the Borrego Springs Resort Golf Club and Spa parking lot for ride instructions, meet the staff, campers and grab drinks and food for your ride. Make sure you bring warm bike clothes to leave at one of the support cars, it might get a little cold at the top of the mountain(s). Want to be a King? Do the 74 miles challenging loop course including the infamous Montezuma Rd (11.5 miles at 7% average grade) and Julian (7 miles 7-9% average grade) climbs. Detailed map, distances and profile will be soon posted here. What about Prince? 52 miles loop course, almost the same course as the King, without the climb up to Julian. 6pm - Dinner- Venture to town with group! 8:30am - Meet at the Borrego Springs Resort Golf Club and Spaparking lot for ride instructions, grab drinks and food for your ride. Make sure you bring warm bike clothes to leave at one of the support cars, it might get a little cold at the top of the mountain(s). Still feel good and want a good ride? Go for the 55 miles out and back ride from Borrego to Occotillo with more fun and challenging climbs. Or maybe you want to save your legs for the las day's "Eliminator Ride" so what about 32 miles? Ride from Borrego to the intersection of S3 and back, finishing with a relaxing downhill back to the resort. 7:30am - Meet at the Borrego Springs Resort Golf Club and Spaparking lot for ride instructions and warm up. Fun way to finish the camp where campers can test their legs on this fun eliminator format ride. We will ride half way easy as warm up and ride back increasing pace slowly to see how many are "eliminated" . Don't worry you will not be on your own! We will have staff and/or car support to be with you if you get dropped. Out and back mostly flat and fast course. 9:30-10:30am - Post ride snacks and "bragging rights" time! * 3 days of amazing riding, up to 190 miles!